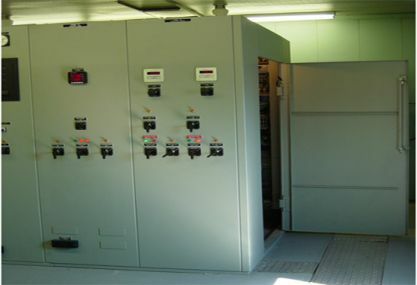 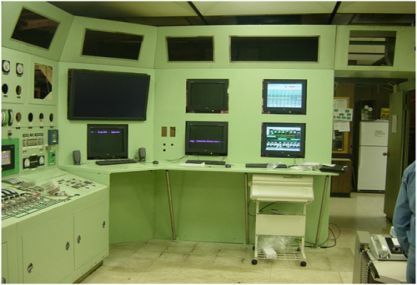 Western Control Systems offers engineering firms, OEM’s, system integrators, end users and contractors custom control panel fabrication and specialized assemblies to meet your needs. 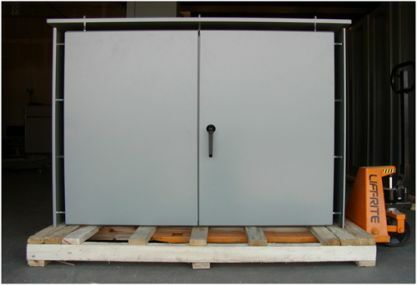 Custom fabrication saves you valuable labor and time, eliminating in-house fabrication with ready to use materials to your dock. 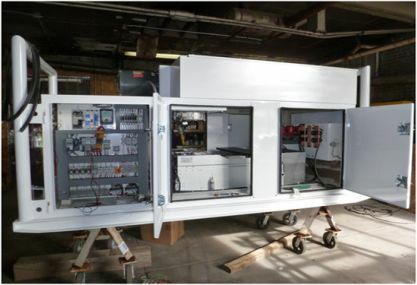 Fully integrated engineering and manufacturing capabilities ensure that from start to finish, your project is handled by one coordinated team. 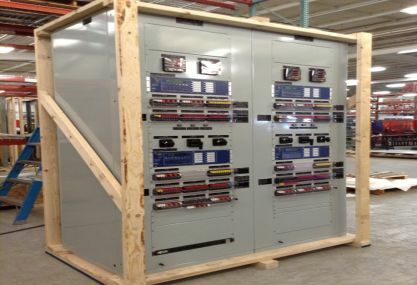 In house design engineers and flexible manufacturing allows Western Control Systems to engineer and build panels to meet varied requirements. 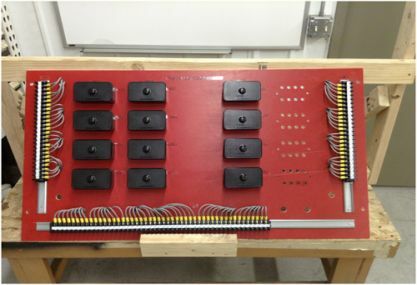 Our attention to detail with point to point wiring diagram creation insures accurately wired completed assemblies. 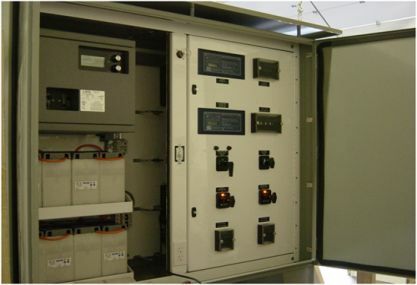 A neat wire harness with precise wire routing, identification and attachment lower installation costs and assist your field personel. 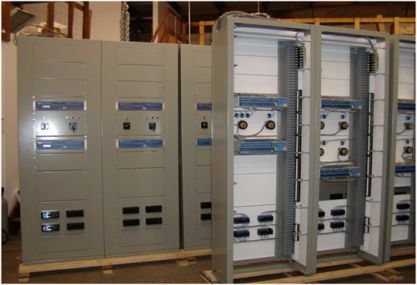 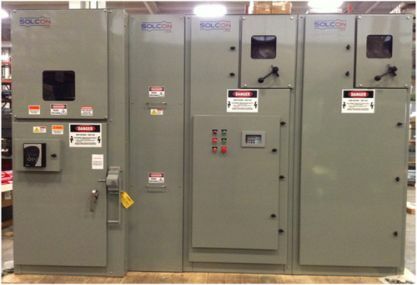 From rack-mount, panel mount, full structures, swing-out panels or custom upgrading and field retrofit applications we can build products that are fully engineered for your project and custom fabricated to your design.